We previously talked about how focusing on experiences instead of things can help reduce stress and increase your happiness. 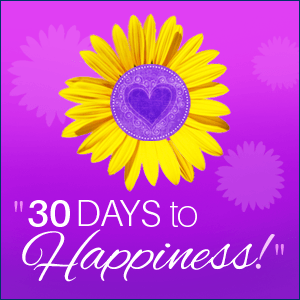 Today, let’s take this one step further and focus a little more on getting rid of things – both physical and mental. The idea is to find happiness in simplicity. It really is quite a “freeing” feeling. Think about how good you feel when you just clean one drawer in your kitchen! One of the reasons vacations are so relaxing is that we are away from most of our “stuff,” and the responsibilities that come with them. You don’t have to worry about all the different projects and chores around the house, and can just relax and enjoy the place you are in. You’re away from appointments, obligations, and any work or volunteering you do. For the time you are away, it’s nice just to be unreachable. This allows you to focus on the people you are with, and the environment you are in. While we can’t replicate this feeling of vacation every day, what we can do is reduce the clutter in our lives and simplify things. This then allows us to focus on what’s important and what makes us happy. Here are some simple little ideas to help you start decluttering. Let’s start with the simple stuff. There are tons of books, articles and even TV shows about decluttering. While it isn’t always easy, what it boils down to is to go through your home, one room or one area at a time, and find the things you no longer need or want. These can then be donated to those in need. The idea is that in the end you are left with things you appreciate, and a lot more clear space that’s more relaxing to live in, and easier to keep clean and organized. If you want a list of things to ask yourself when going through your things, which can be difficult sometimes, read this article where I helped a friend go through her well overstuffed closet. The next thing to do is to take a look at your calendar, and the activities and obligations in your life. Being busy makes us feel productive, but often the best use of our time is to cut out all the extra stuff that really isn’t necessary and doesn’t bring us joy. It actually is very freeing to learn how to say No to certain activities and organizations. Feeling obligated shouldn’t be the only reason why you’re doing something. It should make you feel good on some level. If not, try to get rid of it, or at least cut back on the time spent. Then use this gained time to do things that help you relax, get ahead, and most importantly make you happy. Last but certainly not least, it’s time to declutter your brain and your thoughts. It’s amazing how much “junk” we let build up in there. We all have so much running through our brains ~ a running list of things we should do, ideas for future projects, what to cook, what to shop for etc. What you may not realize is how much brain power this takes up. Not to mention the fact, it can be exhausting! The best way to deal with this is to do a “brain dump.” Get out a piece of paper and start writing it all down. Start writing everything you have in your head that you think you need to remember, from the books you want to read next, what to cook for dinner tomorrow, to the meeting you need to schedule, social activities, etc. Write it all down. Don’t judge, don’t edit, and don’t try to organize it. All of that can come later. For now just write it down to get it out of your head. This is a good exercise to do regularly. I find if I write down what I have to do the next day, it frees my brain up and let’s me relax. 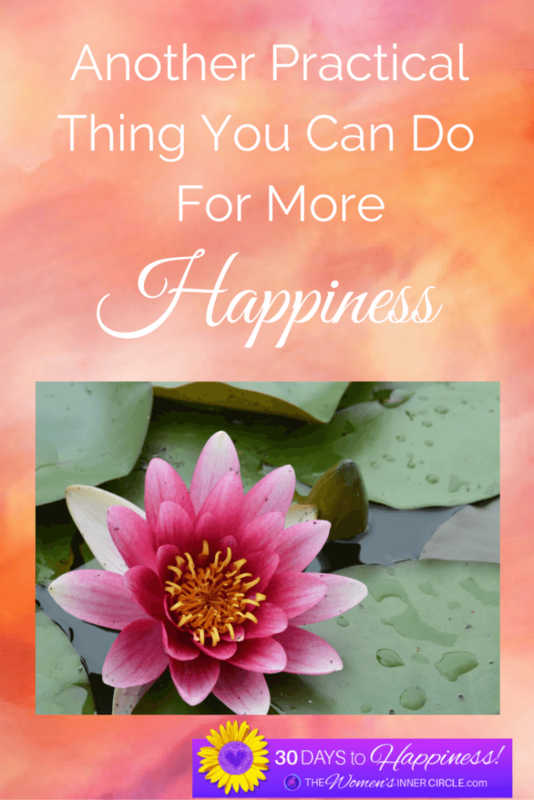 When you’re done, notice how much lighter and happier you feel with each area of your life decluttered. While it isn’t the easiest thing to do, it is well worth it and something you should try to do regularly.